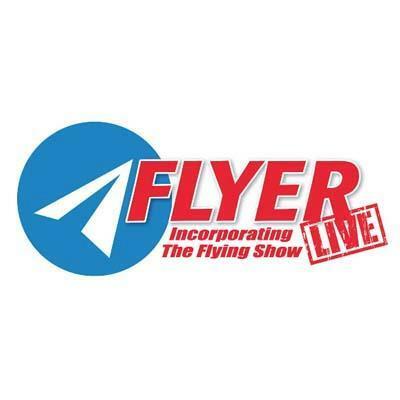 FLYER magazine is holding its annual FLYER Live event this weekend and it’s set to be an amazing place for pilots and trainee pilots to attend. 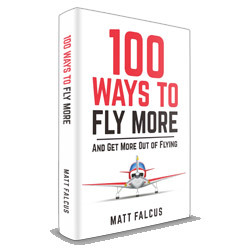 The event showcases all kinds of new technology and cool kit to buy, seminars on many different aspects of flying, and thousands of like minded people gathered together to learn and share experiences in general aviation. 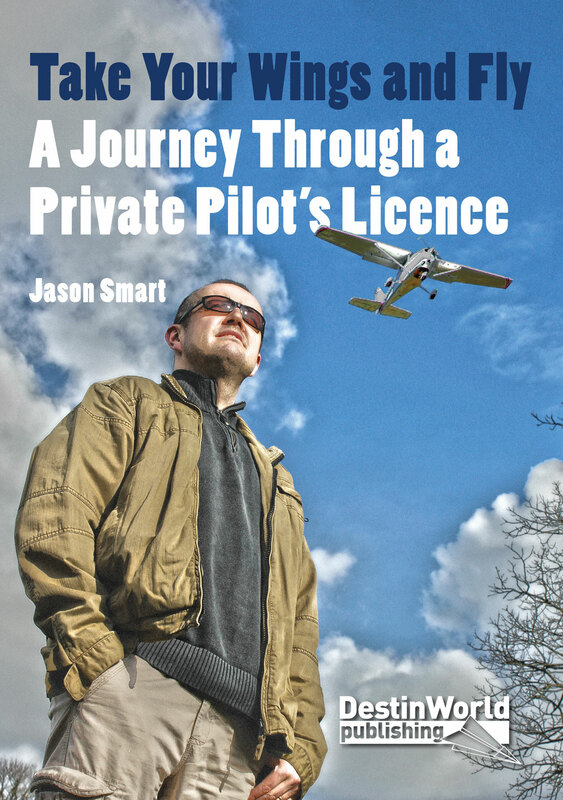 Everything from microlights and gliders to larger light aircraft and helicopters are covered, and there’s plenty of emphasis on training. 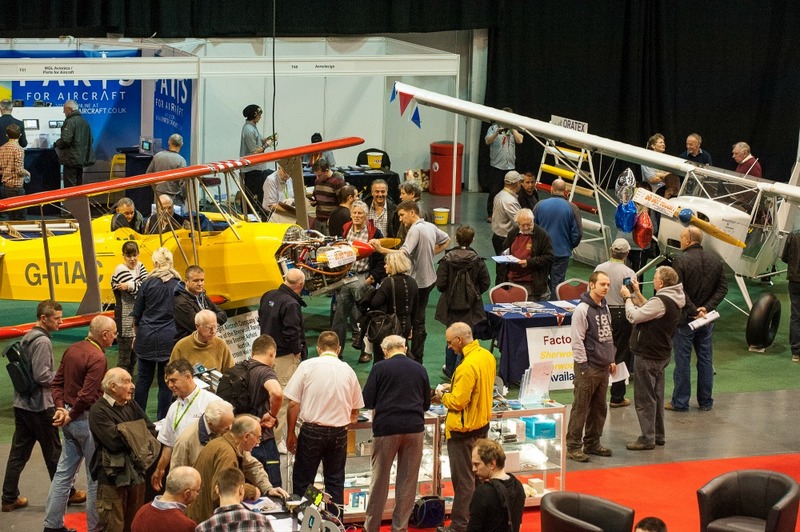 FLYER Live is held at the International Center in Telford, UK, on November 28-29, with doors opening at 10am each day. If you’d like to meet up to discuss a product demonstration, to pitch an idea for this website, or just to say “Hi!” please get in touch.